PEPLUM TV: Hail Caesar! starring George Clooney? 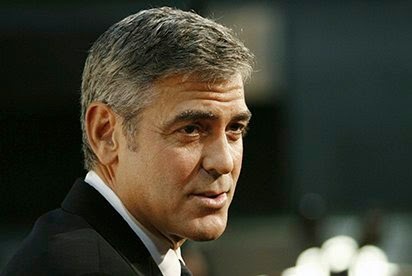 George Clooney tipped to return for third instalment of the Coen brothers' 'numbskull trilogy', playing a 1920s actor in a film set in ancient Rome. The film would complete what the Coens have referred to as their "numbskull trilogy", which include O Brother, Where Art Thou? and Intolerable Cruelty, both of which featured Clooney. It reputedly centres on a 1920s matinee idol (Clooney) who signs up for an epic film set in ancient Rome.